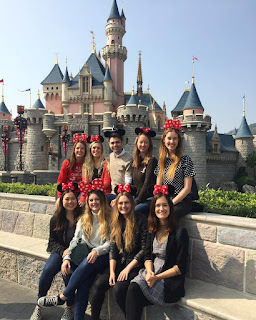 Chatteris' own CNETs have put together a handy list of their 'must do' things in Hong Kong. Above: Sai Kung at its finest. Sai Kung is one of my favourite areas of Hong Kong to visit. It stays true to its roots as one of the most prominent fishing villages back in old Hong Kong. Every visit to Sai Kung is different, you can always see something new, whether you’re hiking, or walking around the waterfront area. There are shops everywhere that will satisfy your seafood craving or that occasional time you want something that suits a Western Palette. 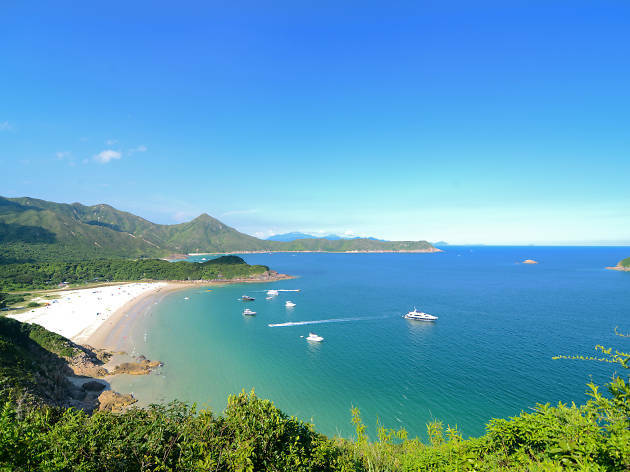 Sai Kung is only accessible by bus or taxi, and the best way is to take a green minibus from Hang Hau or Choi Hung MTR stations. 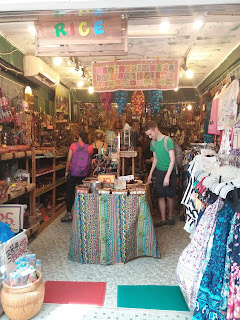 Above: One of Lamma's quirky shops. Lamma Island is the third largest island in Hong Kong. It's only around twenty minutes by ferry but a world away from the traditional perception of Hong Kong. Free from traffic, it oozes a unique charm and tranquillity. Here, you’ll find a beautiful secluded beach and a lovely little street of charming restaurants and shops. 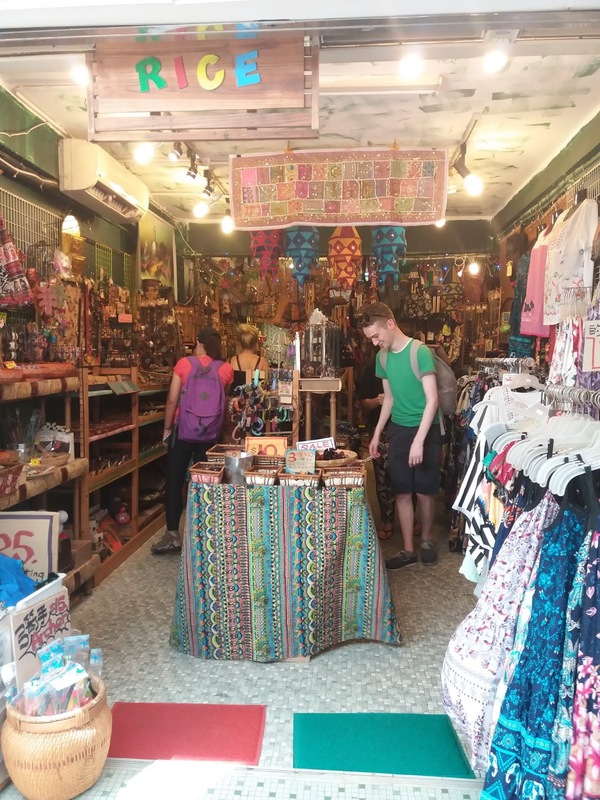 Grab a bite and some souvenirs before hopping on the ferry from Yung Shue Wan back to Central. It’s a perfect little slice of island life amongst the immense density that normally defines Hong Kong. At Sunny Bay MTR Station, you change from the mundane and normal ‘Tung Chung Line’ to the pink ‘Disneyland Resort Line’. Immediately, you are shaken out of modern Hong Kong and into the Wonderful World of Disney with its Mickey Mouse shaped windows and golden statues of the Disney characters. 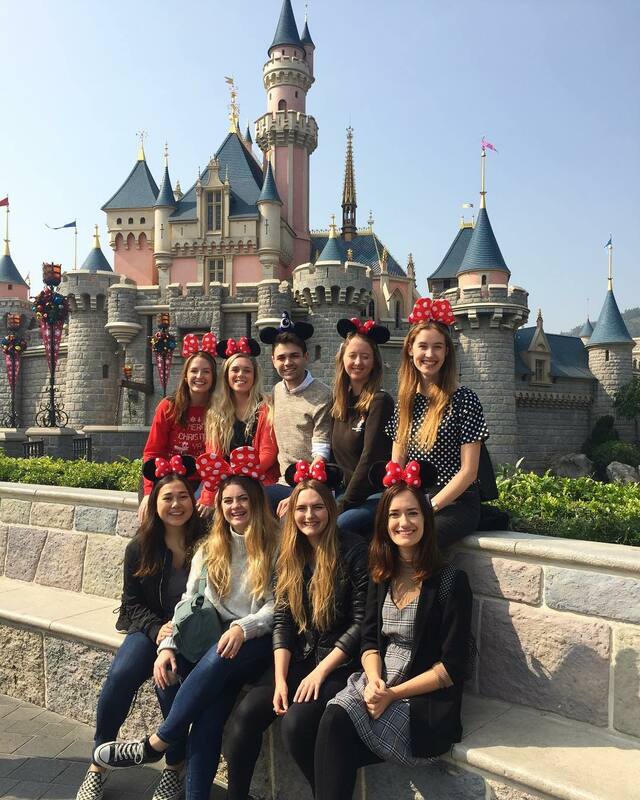 And this is all before you even arrive at the park... You can then relive your childhood fantasies as you are captivated by the charm and fun of Hong Kong Disneyland itself. Must do attractions include the famous Space Mountain, a Lion King stage show, Mystic Manor, and of course the spectacular parades. Some of us had such a good time that we got ourselves a yearly pass allowing us to go every day! Above: Relieved to have made it up all the stairs. 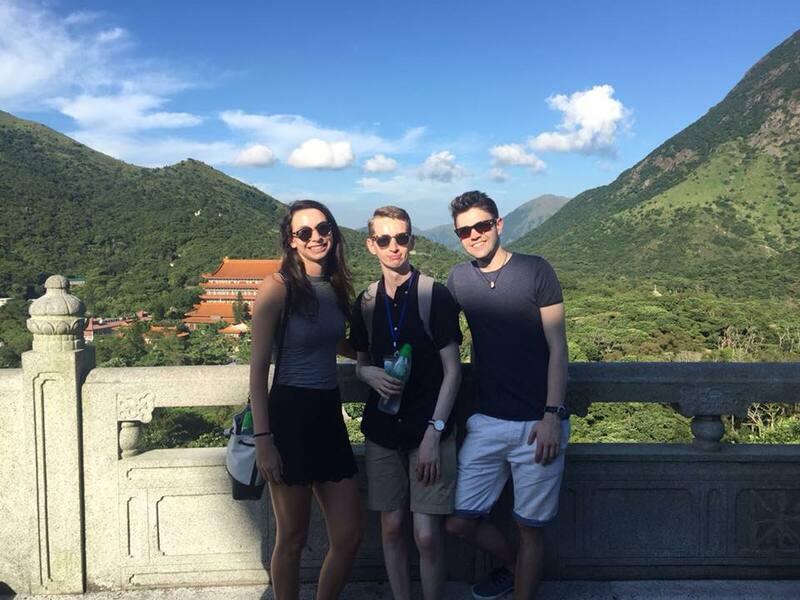 Visiting the Tian Tan Buddha during my first week of orientation as a new Chatteris Native English Tutor (CNET) is definitely still one of my favourite moments in Hong Kong. More commonly known as the Big Buddha, it’s located on Lantau Island (the same island as the airport) and is very easy to get to via MTR and a short bus or cable car journey. While this large bronze statue of Buddha Shakyamuni may look ancient, it was completed in 1993 and is completely free to visit. While there, you should also check out the Po Lin Monastery, situated directly below the statue and surrounded by a lush forest. Above: A 'Ding Ding' doing its thing. 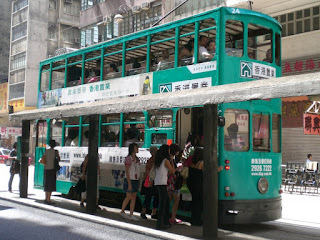 While the tram, locally known as the 'Ding Ding', isn't the fastest or most efficient mode of transport, at a mere $2.30 (HKD) it the cheapest way to get a taste of all the neighbourhoods Hong Kong Island has to offer. It has been around for over a century and is seemingly the only thing that has not surrendered to the peer pressure of modernization in this city. A trip from Western Market Terminus in Sheung Wan towards Shau Kei Wan is an ideal ride. Get on from the back and grab a seat on the top deck to soak in all the sights, sounds and smells around you. Don't forget to tap your Octopus on your way out the front! Tram stops are quite frequent so you can hop-on and hop-off to explore at your convenience. 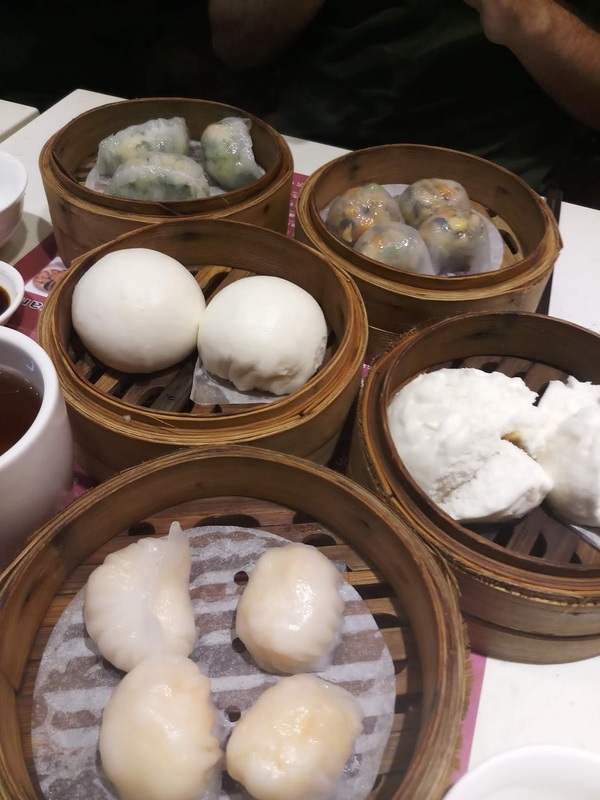 One Dim Sum is one of the best and cheapest dim sum restaurants in Hong Kong. If you are brave enough to stand in the seemingly never-ending line (which I once waited in for around 45 minutes), you will be rewarded with the best char siu bao and siu mai that you have ever tasted. They also cater for vegetarians, which is a rarity in dim sum culture. We hope this list has given you some things to add to your Hong Kong bucket list. Happy exploring!